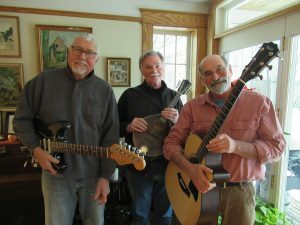 The Westford Music Series presents The Oleo Romeos in a fun filled concert with the trio, Tyrone Shaw, Jerry Bowers and Telecaster Master George Lewis. 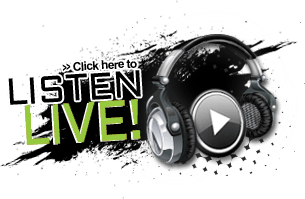 Purveyors of quirky and often hilarious material, the group has been delighting audiences for the past 20 years with their whack-doodle Americana roots music. The Oleos slither through genres of folks, country, swing, blues music with amiable assurance. Free will donation. 4-5pm at the White Church of the Common, Route 128 Westford.